"The top pick if you are willing to spend the money"
All it takes is a special rosebud to spread the fragrance of beautiful essential oils through your home. 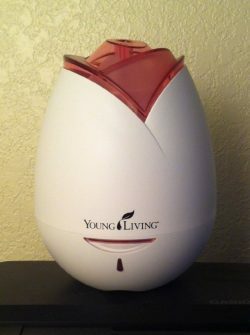 Specifically, the Young Living Rose Shaped oil diffuser which also acts as a humidifier, atomizer, and air purifier. 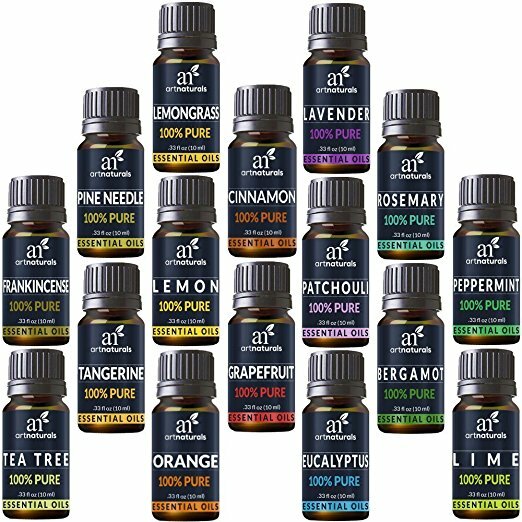 Young Living is one of the most recognized names in the industry, and have a reputation of providing top quality products. 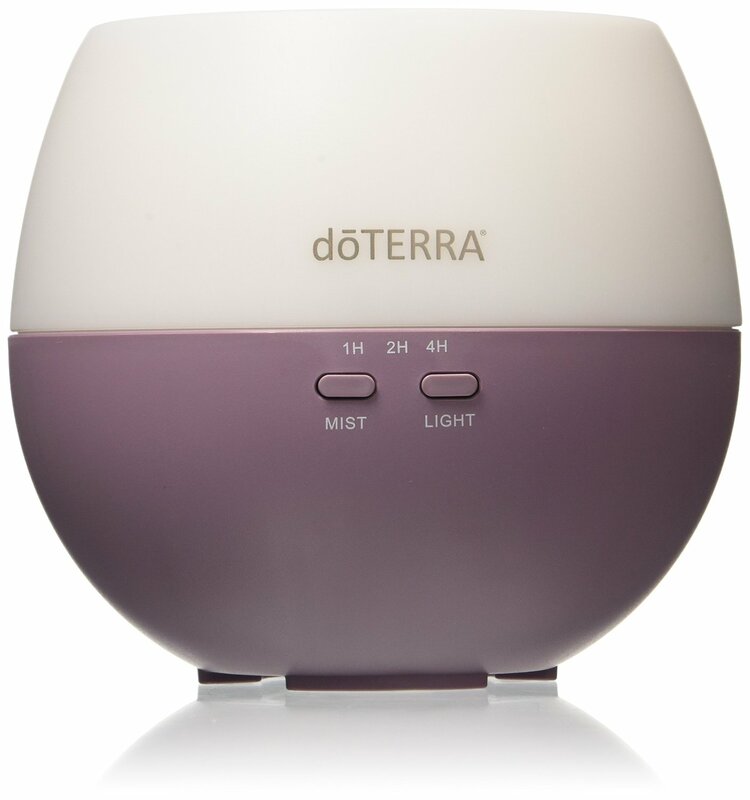 While a little more expensive than some of our other choices, you will also know that this is not a diffuser that will just quit on you. Young Living has been going strong since 1992, and is only continuing to gain recognition. The diffuser resembles a rosebud, making it a beautiful and decorative piece when not in use. 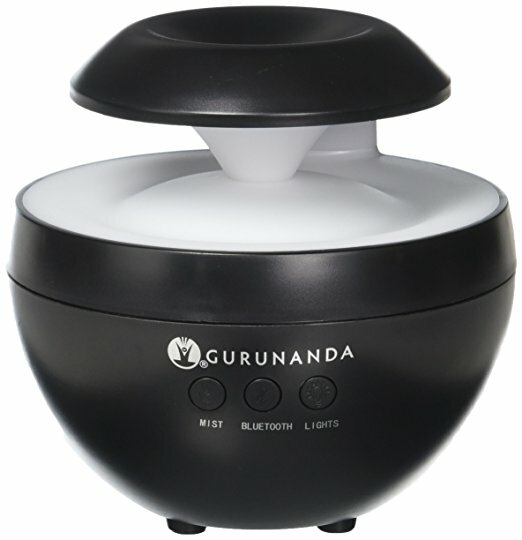 When in use, it makes your house look and feel like a spa by dispersing soothing fragrances and soft light. 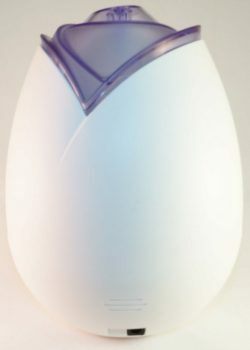 The diffuser has a stylish and appealing transparent purple or pink top and a solid white body. It emits a mellow light which creates a spa-like atmosphere while its fragrance diffusion can be set to a 30-sec-off/on setting or consistent diffusion. This is a useful feature that helps extend the lifespan of the essential oil. The light feature can be left off or turned off per your The light can also be switched off if needed by pushing and holding onto it’s ‘on’ button for a few seconds. 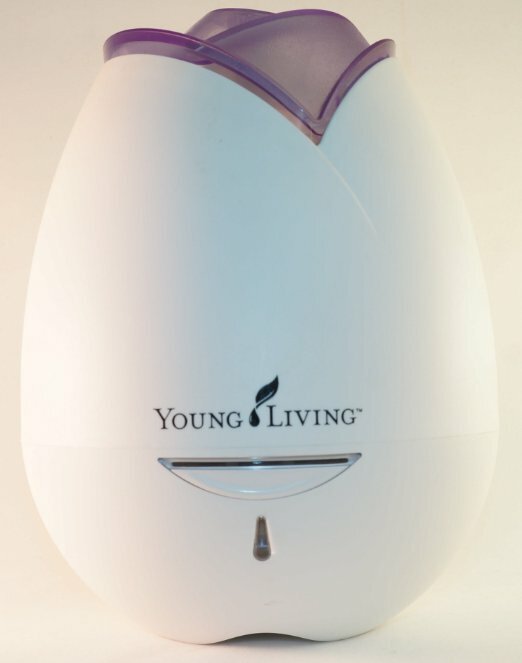 The Young Living Rose Shaped oil diffuser, also known as the home diffuser, is so easy to use. 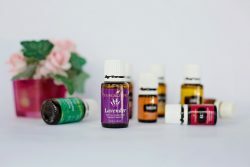 All you need to do is fill it with your desired oil, which is also available with Young Living, and turn on the device after deciding on, and setting your required dispersion frequency. Filling the reservoirs is no difficult task, which can be done by anyone! 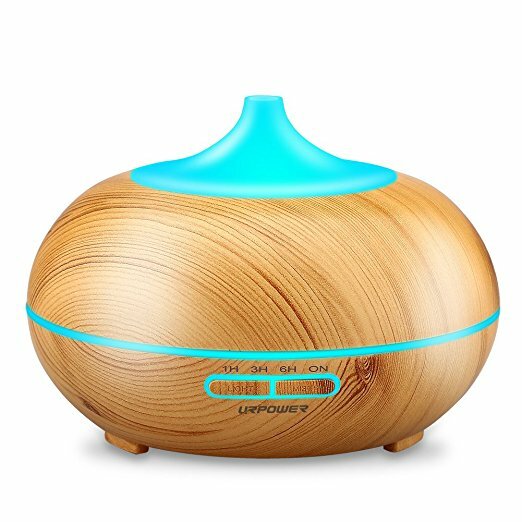 It is the two and a half million ultrasonic vibrations that the device produces a minute which dispels your aromatic fragrance and creates a peaceful atmosphere around you and helps you feel relaxed while settling your nerves. 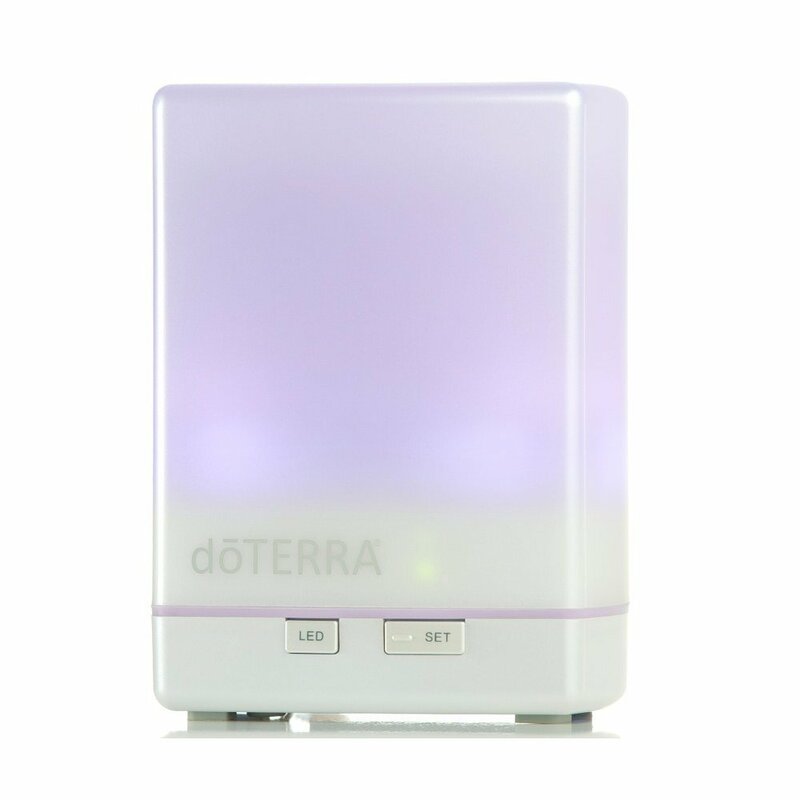 You can use the diffuser continuously for four hours without refilling and for seven hours if you opt for an interval setting of aroma distribution. 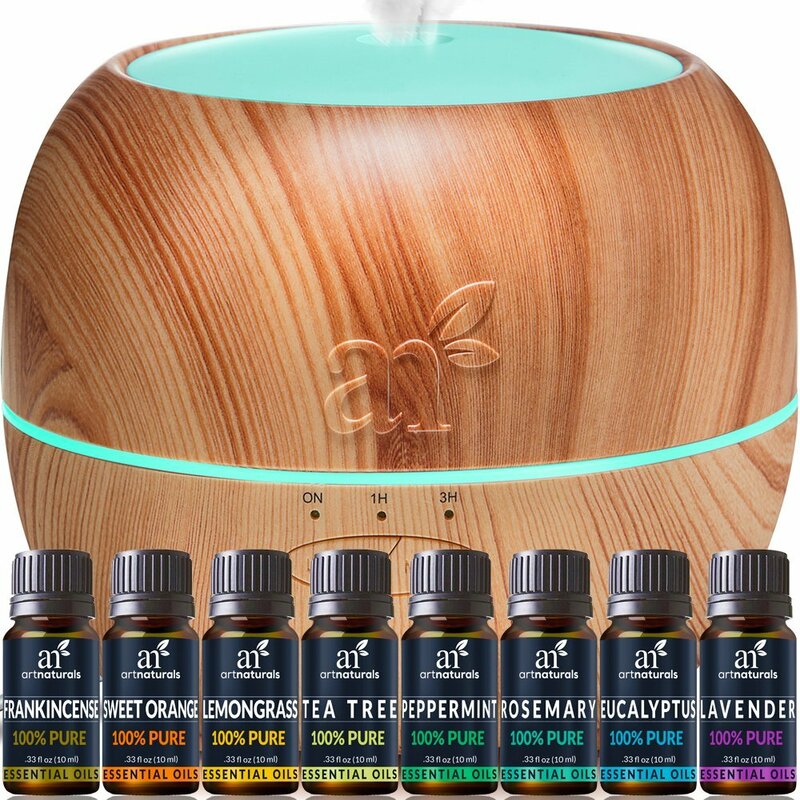 While it is recommended to use 6-12 drops of essential oil, if you are using Young Living essential oils with this diffuser, remember they’re very potent and you’ll probably want to use a little less. Again, you intially pay more for these products, but you’re really getting better functioning results, saving you money in the long run. If you’re not familiar with Young Living, you can check out a depth review of their other models . We review 6 of their top diffusers including nebulizing, ultrasonic, and even portable ones. 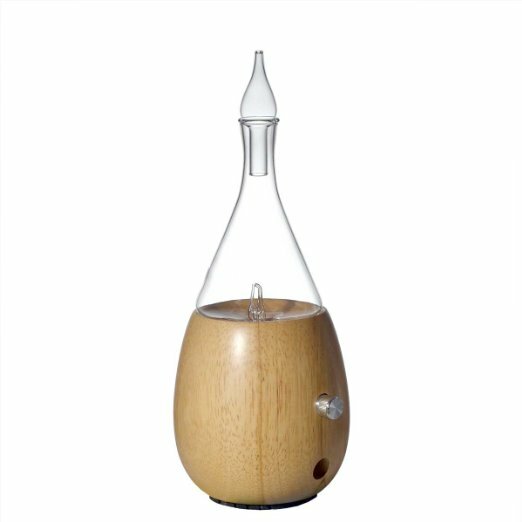 Taking into consideration all the features, pros, and cons of the Young Living Rose Shaped oil diffuser; this seems to be a worthy investment to make. You can customize it’s diffusion attributes as you like, and it’s auto shut-off feature ensures the unit doesn’t’ get run down or consume extra energy if you forget to shut-it off manually.